“Putting your students’ emotional needs first is important because without feeling safe and understood, no instructional strategy will be effective.” ~ Jasper Fox, Sr. The other day a parent mentioned to me that they were wondering if their child had Oppositional Defiant Disorder (O.D.D.) as well as Autism Spectrum Disorder (A.S.D.). 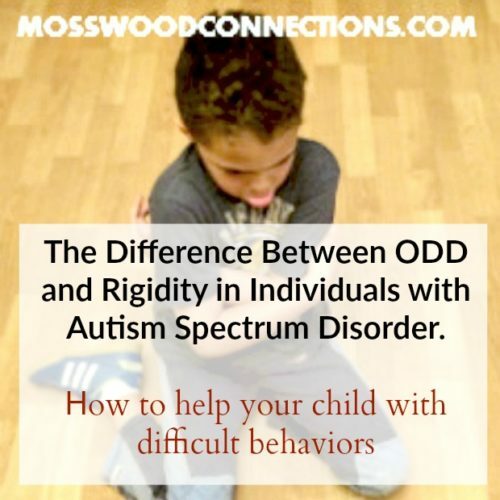 He said that the rigidity and lack of flexibility his child exhibited caused him to be concerned that perhaps it stemmed from his child also having O.D.D. This comment reminded me of how easy it would be to see a child with Autism Spectrum Disorder as being oppositional. This post contains affiliate links. Please visit our disclosure page for more information. To see the difference, one must practice perspective taking skills. Put yourself in the place of the child; imagine a world that often does not make sense to you. Add to that sense of confusion a constant barrage of instructions that you often either do not understand or do not see as relevant. You might very well feel out of control if that was the world that you live in. When our world feels out of control we strive to return order to our lives. For a child, much of that control comes from predictability and structure. Schedules become paramount and change is the enemy. Rules become the gospel that they live by. Often the rules don’t actually need to make sense, they just need to be a rule. 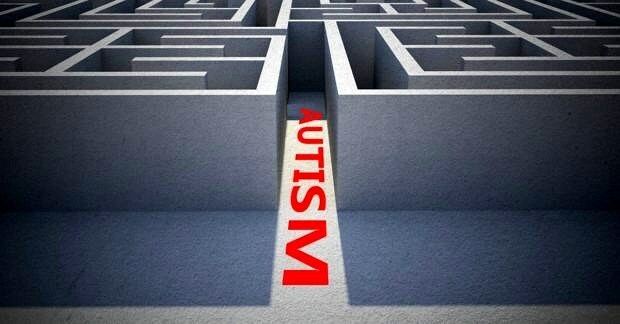 Children with Autism Spectrum Disorder may have difficulty with concepts such as “maybe” or “later” and small changes in their schedules can cause them to be far more upset than the situation warrants. You see, they actually have very valid reasons for their behavior. They are not intentionally being oppositional, rather they are grasping for control. Does That Sound Like Your Child? Any parent dealing with a child who has autism spectrum disorder may look at that criteria and think that it describes their child. However, the distinction is what causes the tantrum. Children with A.S.D. actually do respect authority. Their behaviors are not intentional or deliberate. 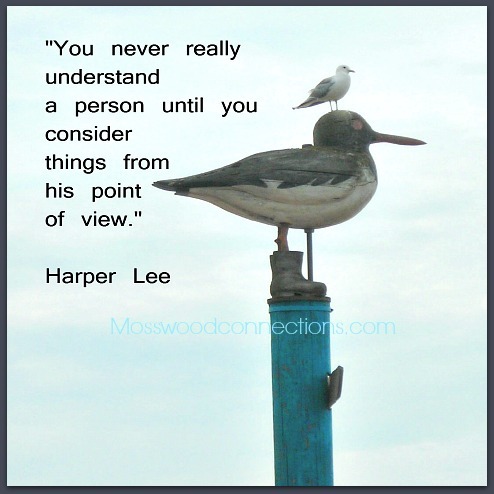 When one of my young clients argues with me, they always have a reason. The reason may not be clear at first but with further investigation, I can usually find the genesis of the problem which usually leads me back to a breakdown in cognitive function. I remember when I started working with Florida Frenz (Author ofHow To Be Human; Diary of an Autistic Girl), she would scream whenever anyone at made a suggestion. The idea of an unknown demand terrified her. Really, if you don’t understand a request isn’t it easier to just say no? We worked for a year on the difference between what was a rule and what was a suggestion. Once she understood that concept we needed to attack the rigidity of her rules. She would only wear short sleeves when the calendar said it was spring or summer and long sleeves when the calendar said that it was fall or winter. The actual temperature of the day did not matter to her, the rule was set by the calendar. 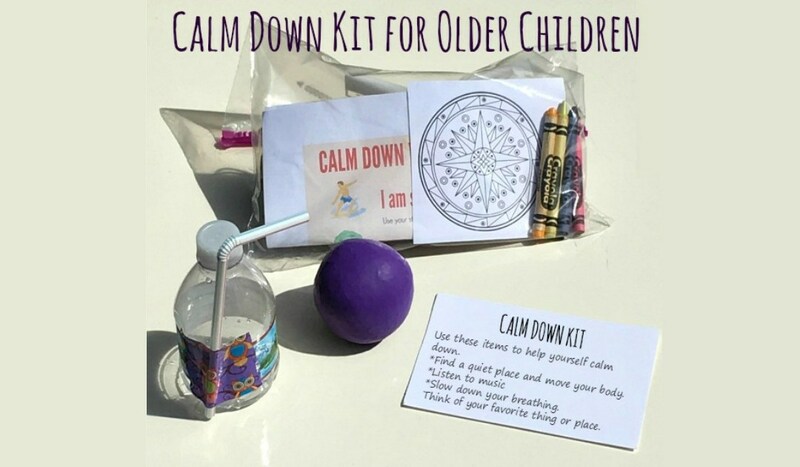 Working on flexibility and seeing the world in shades of gray rather than as black and white is what calms the tantrum versus the extreme structure and consequences that benefit a child with O.D.D. To help a child become more flexible add in small, manageable changes. I worked with one boy who became upset when I was either late or early for our sessions. The difference was measured in minutes, a small difference for most but for this child if I wasn’t there exactly when the clock (the rule) said I should be there then his world became out of control. I started to vary the time that I showed up. I let him wind through his tantrum without giving it energy and then made sure whatever we did next was amazingly fun. Whenever he showed any flexibility I made sure to praise him and to highlight what was fun rather than what was difficult. Today that boy is a happy middle school student who prefers a stable schedule but can handle changes when they happen. To help a child with autism spectrum disorder who tantrums out of fear of change and the unknown start with predictability and add in small changes. Explain what is happening even when it seems obvious, even when the child appears not to be paying attention. Play games that highlight the unexpected. Give the child choices when you can. Remember to praise, praise, and praise! After all, flexibility is a gift. 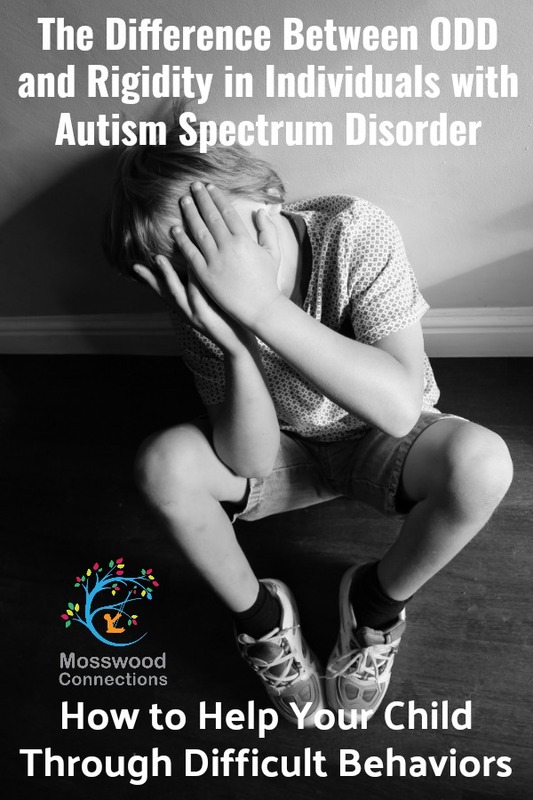 Whether a child has Oppositional Defiance Disorder or Autism or both, there is help available. There is hope. Early intervention works. 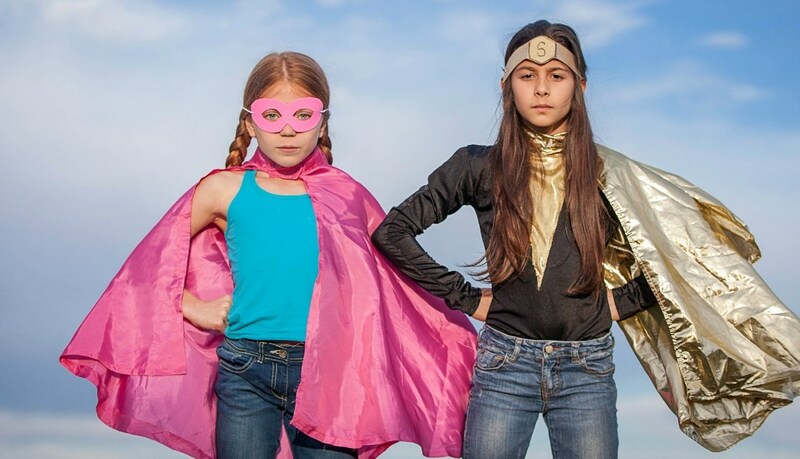 The Power of Setting an Intention Setting clear goals and intentions can help children & turn your world around. Can Your Child Focus and Pay Attention? Tips to Help Children with Focus and Attention. Mental Health Services for our Youth Resources for help and services for mental health.